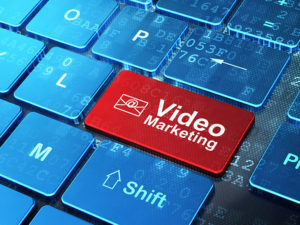 A professionally produced video can convert a “view” into a client. Professional, creative and 100% reliable, at Pristine PR we provide a one-stop shop for your video and photography needs. Whether your business needs high quality commercial content, video testimonials or new headshots taken for your website, we got you covered! Our production team produces captivating content that will engage your audience and successfully deliver your message on various platforms including web and TV. We utilize the latest production technology that ensures our work can be applied for years to come. From project planning, scriptwriting to post-production, we provide outstanding service to our clients from start to finish at affordable rates.